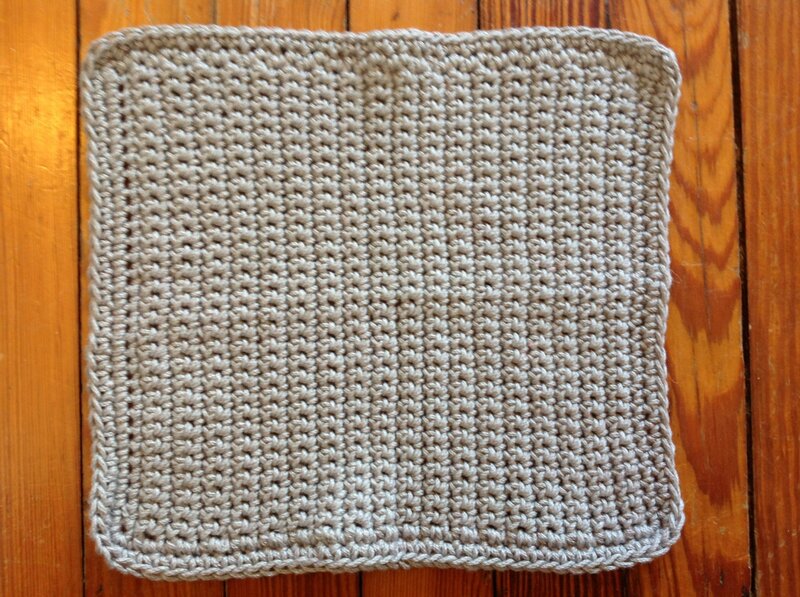 Students learn the basics of crochet while making a washcloth/dishcloth. Taught in two sessions by Kara Grey, this class does not require any crochet experience. All supplies (yarn, crochet hook, and a “How to Crochet” book) are included in the class fee of $45. Class limited to 4 students so please register in advance to insure a spot in the class.